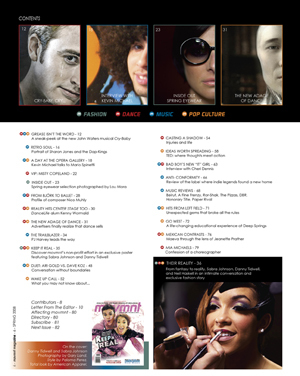 Sabra Johnson and Danny Tidwell keep it real in the new issue of movmnt magazine. Inside, Neil Haskell joins Danny and Sabra for an exclusive fashion story photographed by Gary Land and a very straight forward revealing conversation we had with the top 3 contestants of this year’s So you think you can dance. 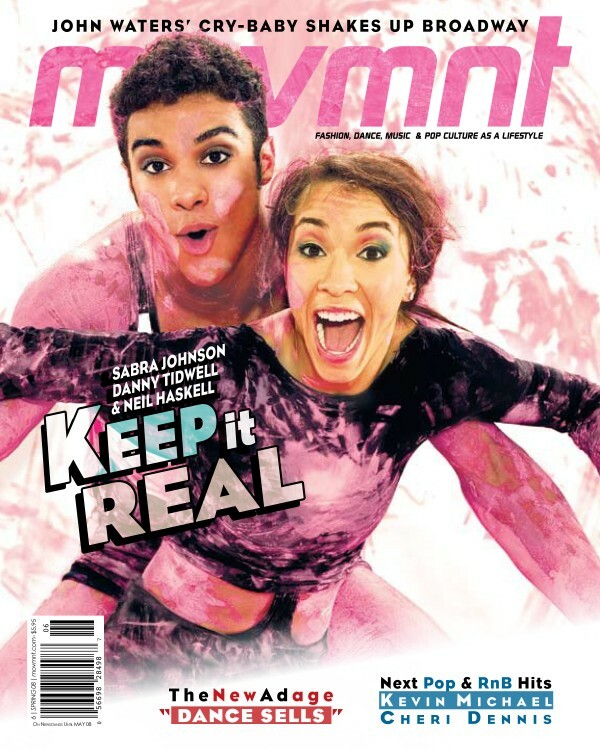 movmnt is proud to announce a new project, Keep It Real, a not-for-profit effort in the spirit of movmnt magazine, bringing the art world and pop culture together as a lifestyle as well as informing and educating about the world we live in. 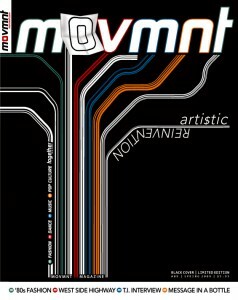 Also, for the occasion, movmnt is proud to announce the creation of Keep It Real a non-for-profit effort in the spirit of movmnt magazine, bringing the art world and pop culture together as a lifestyle as well as informing and educating about the world we live in.